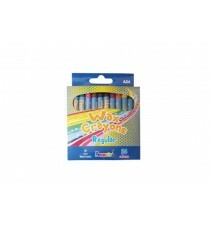 Product Lead time: 4 to 7 working days MAPED COLOR'PEPS MAXIWAX CRAYONS 12'S TRIANGULAR CLEAN & SMUDGE FREE WAX CRAYONS BOX OF 12 .. 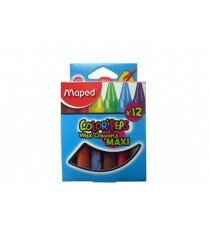 Product Lead time: 4 to 7 working days MAPED COLOR'PEPS WAX CRAYONS 12'S TRIANGULAR CLEAN AND SMUDGE FREE .. 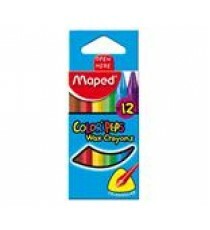 Product Lead time: 4 to 7 working days MAPED COLOR'PEPS WAX CRAYONS 24'S TRIANGULAR CLEAN & SMUDGE FREE .. 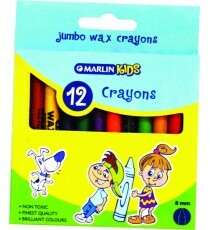 Product Lead time: 4 to 7 working days PENGUIN WAX CRAYONS A12 BOX12 .. 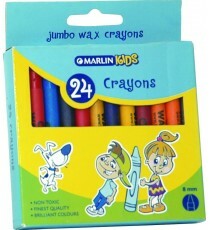 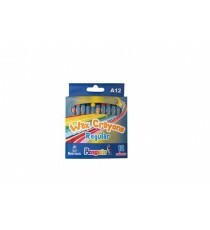 Product Lead time: 4 to 7 working days PENGUIN WAX CRAYONS A24 BOX24 .. 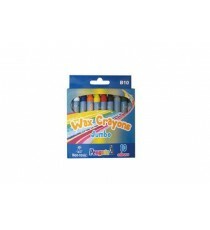 Product Lead time: 4 to 7 working days PENGUIN WAX CRAYONS B10 BOX10 JUMBO .. 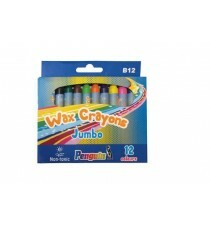 Product Lead time: 4 to 7 working days PENGUIN WAX CRAYONS B12 BOX12 JUMBO .. 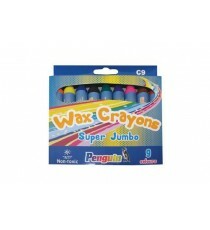 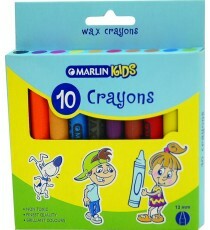 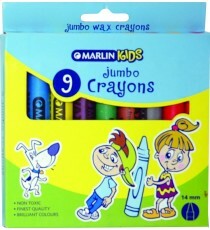 Product Lead time: 4 to 7 working days PENGUIN WAX CRAYONS C9 BOX9 SUPER JUMBO ..